Engineering Mathematics is a highly important subject of the GATE exam. This subject accounts for nearly 15% weight age in GATE. This subject carries the highest weight age in the non-technical section and is highly scoring.Preparing Engineering Mathematics thoroughly will help the candidates in studying the technical subjects with ease. This article will cast light on the most important topics in Engineering Mathematics for the Mechanical (ME), Computer Science and Information Technology (CSE), Electronics and Communication (ECE), Electrical Engineering (EE) and Civil Engineering (CE). 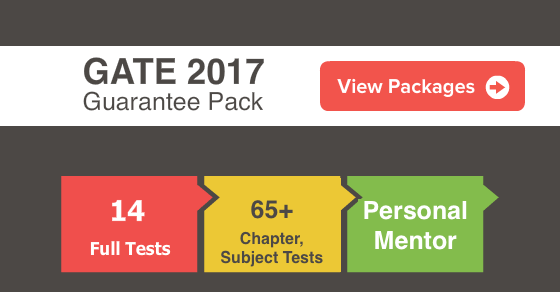 Subscribe here for exam updates, free test, tutorials at your personal email id. 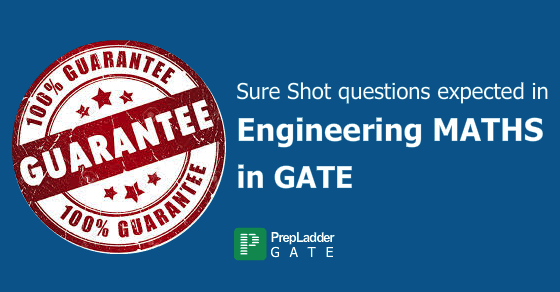 must read: How to Extract the best from GATE Previous Years Papers? 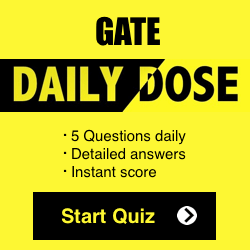 We are sure that this article will definitely assist the aspirants to excel in their GATE Preparation.